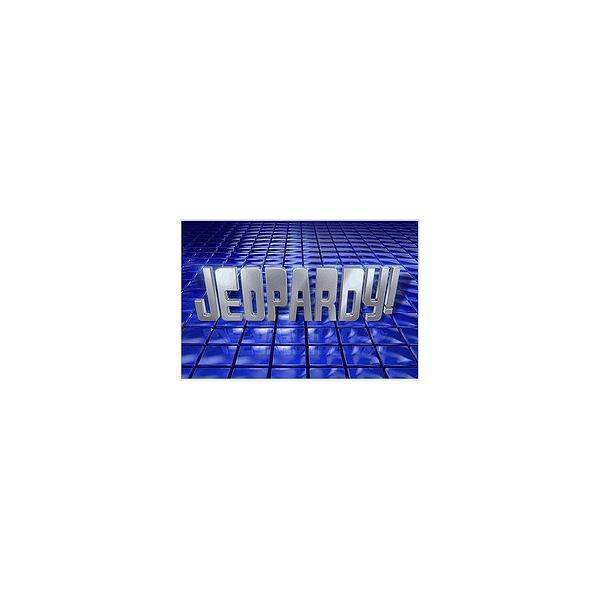 One of the easiest classroom games to play for social studies test for elementary kids review days is a form of the hit TV game show, Jeopardy. You can make a simple Jeopardy game board at the beginning of the year with a laminated poster board for this learning game. Before you laminate the poster board, make five columns across the poster board. Leave room at the top of the column to write in a category. In each column going down, write $100, $200, $300, $400, $500, starting with $100 at the top and $500 at the bottom. Then, laminate your poster board. When it comes time for that unit's social studies test for elementary kids, with a dry erase marker, write the names of the categories across the top of the columns. For example, if your test review is on early explorers, then you may have category names such as "Who's that explorer?" "Where did he sail?" or "Why is he famous?" and so on. Then on a piece of notebook paper, make up questions for each point value under the category. One-hundred dollar questions should be the easiest, and questions should become more difficult as the point value increases. Divide students into two or three teams when you play learning games. When it is Team A's turn, one team member picks a point value, and you read the corresponding question. To help all students with the test review, everyone on the team can help answer the question. As students answer questions correctly, cross off those point values with a dry erase marker. Remember the format of Jeopardy. (You may have to review these learning game rules with your students.) The answers to the questions are always in the form of a question, so students will be answering with "Who is Christopher Columbus?" or "Where is the Strait of Magellan?" and so on. When you finish with that unit's classroom game, you can actually use sunscreen lotion to remove the dry erase marker completely from the laminated poster. This social studies test for elementary kids review game is simple with no preparation. Divide your class into two teams to play this learning game. Each team sends one player to the board. You ask a social studies test review question, and the players write their answers on the board. Two points are awarded to the team member who gets the answer the quickest. One point is awarded to the other team if the student wrote the answer correctly. For example, if your social studies unit is on United States regions, then you may ask questions for board races such as, "Which region is known for growing cotton?" "Which region hosts the largest state in the United States?" and so on. One or two-word answers work best with the board race game. Spelling generally does not count unless it will count on the social studies test for elementary kids. Engage students in these fun learning games while you review important information for the test.